MOBILE, Ala. – University of Mobile has been named one of “America’s Best Christian Colleges” for 2019, an annual recognition the school has consistently received for over two decades. Baptist-affiliated UM is one of only 98 colleges and universities nationwide to receive the designation for 2019. This is the 22nd consecutive year that University of Mobile has received the honor. The recognition is determined from results of the 28th Annual National College Survey conducted by Institutional Research & Evaluation Inc. The survey was conducted between April 1 and July 31, 2018. Institutional Research & Evaluation Inc. selected “America’s Best Christian Colleges” from a pool of 392 Christian institutions of higher education. To be considered for the list, an institution must be an accredited, four-year school that offers bachelor’s degrees and full residential facilities and dining services. It must have had an entering freshman class in Fall 2017 with a high school grade point average or SAT/ACT score at or above the national average for all freshmen entering Christian institutions of higher education.  University of Mobile has earned a variety of other honors recently, including the “Best Value Schools” recognition by U.S. News & World Report. Prospective students and their families are invited to attend a Preview Day on campus and learn more about University of Mobile. Sign up for a Preview Day online at umobile.edu/preview, or call Enrollment Services at 251.442.2222.